As of 1 July 2010, the regulatory functions of the Nurses Board of Victoria (NBV) were transferred to the Nursing and Midwifery Board of Australia, as a result of the National Registration and Accreditation Scheme. The NBV was successful in using the substantial assets to establish the Nurses Board of Victoria Legacy Limited (NBVLL), to support in perpetuity the continuation of the NBV’s current grants and fellowships. The NBVLL is managed by a Board of Directors. 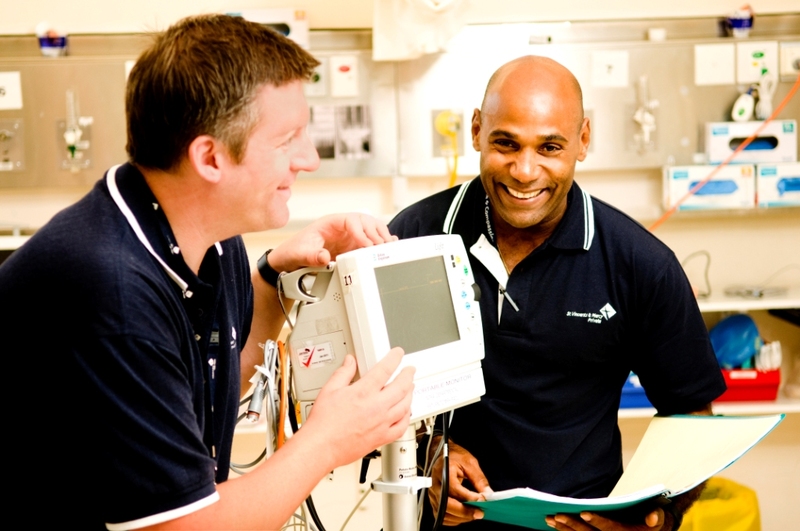 The purpose of the NBVLL is to advance and foster the practice of nursing and midwifery in Victoria, through research and education, to improve patient outcomes. More specifically, NBVLL is interested in improving health outcomes in fields such as aged care, clinical nursing, community child health, adolescent health, complementary/alternative therapies, family care, aboriginal health, mental health nursing, midwifery and primary health care and changing the scope of practice in nursing or midwifery. The NBVLL works towards achieving this by annually funding a number of grants and fellowships to nurses and midwives whose primary place of practice is Victoria.